Elegance in Sugar is owned by Laura Amodeo. Laura is a sugar artist with 17 awards, including a “Best of Show” and two people’s choice trophies to recommend her. 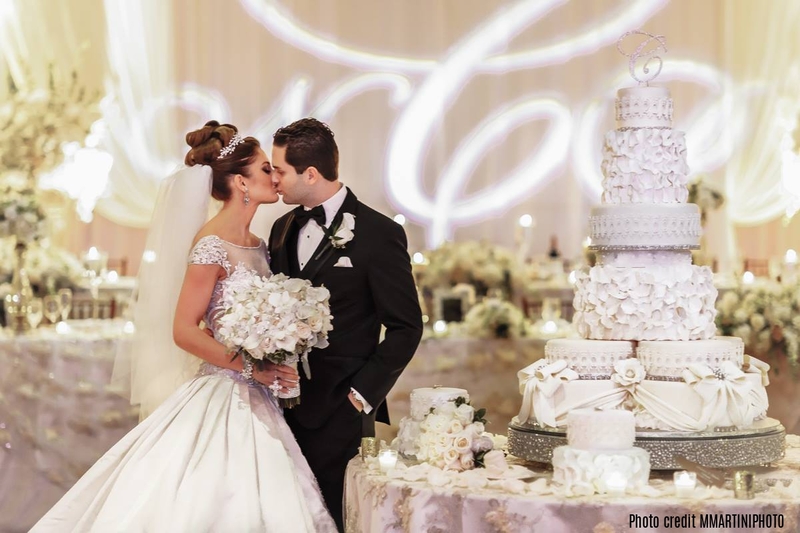 She is the 2012, 2013 and 2015 winner of the Detroit A List’s Best Wedding Cakes. All of her cakes are baked fresh; never frozen. Laura took her first cake decorating class in January of 1998 and made her first wedding cake one year later. Her first competition was in Jamaica of 2000 where she won her first gold medal. Since then, Laura has been creating stunning works of art in cake and sugar for distinguished Metro Detroit area families, including the most recent 40th birthday cake for Kid Rock. 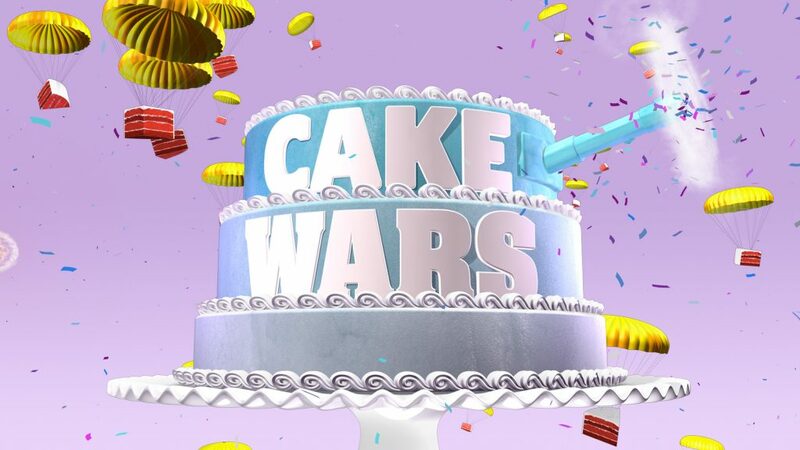 Laura was a finalist in the season finale of Food Network’s Cake Wars in August 2015 Season 1 Episode 8. Please note that Laura Amodeo is “Serve Safe” certified, and Food is prepared in a kitchen that is not inspected by the Michigan Department of Agriculture.